First of all - congrats to the all the finalists and winners in the wonderful BAPS Awards. The second SEND blogging awards was held near coventry at the end of May. It was a fab evening which I made it along to at the last minute. See all about the run up to the awards via Bringing Us Together's dedicated BAPS Awards page, and the winners are over on My Family Our Needs. Now back to this month's linky. My favourite post from the last linky was via Tiny Tyger, Bear & Me about her 'new chapter'. Thanks to them for sharing this post. 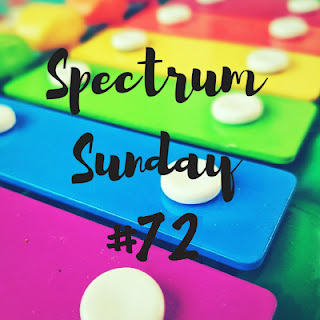 This linky I'm including our post on about the intuition of our additional needs sibling and my hair help guide about how we cope with things like washing, cutting and even nits for our autistic lads, - what products and equipment has helped us. Victoria from Starlight and Stories and Danielle from Someone's Mum help me out with sharing in this linky, that's currently running once a month. This means linked up posts are shared with our 30,000 twitter followers if you remember to tweet them to us - see below for details. We love everyone in our community and appreciate your efforts to join in!